10 Sep 2018 --- Consumers are increasingly clued up on matters of health and nutrition, leading them to seek energy boosters from a wider range of sources than the typical office coffee machine. “What better than plants to deliver the benefits from nature?” asks Maider Gutierrez, Director of Marketing and Sales at Frutarom. “Everything revolves around being natural and that is where botanicals score high.” However, the botanical market has undergone vast changes in recent years, with an increased focus on authenticity and adulteration. How are major players in the industry adapting to these demands? “Consumers need a boost, but don’t want to depend on it and don’t need the lows that come with it. We have passed a world dominated by caffeine, it has now expanded to other botanicals that are not all about energy, but also about focus, staying sharp, alert, physically and mentally,” Gutierrez tells NutritionInsight. “As sophisticated consumers demand more natural, healthier options, and the chances to express their individuality, botanicals are making a comeback in the food and beverage world,” says Barbara Lezzer, Director of Marketing Europe – Sweet and Beverage, Sensient Flavors, as reported by Innova Market Insights. Innova Market Insights data notes how botanicals remain a key ingredient group to watch, with strong players including green tea, ginger and turmeric. strawberry shortcake flavored snack bars. 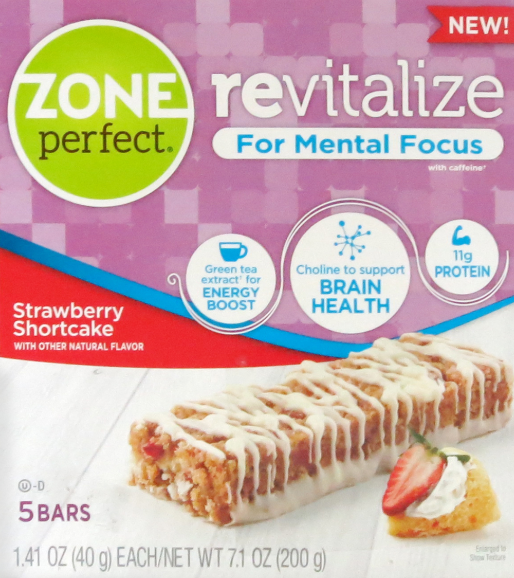 NPD examples include strawberry shortcake flavored snack bars that have been fortified with matcha green tea to provide an energy boost and “natural” energy drinks that utilize ingredients such as yerba mate, or even super fruit baobab, for a healthier supply of energy and alertness. “The quality of the botanicals in the market remains a bottleneck in consumers’ trust: Is this product what it says it is? Does it contain what it should? And this goes in parallel with the increasing consumer access to information. They know more and more and their demands are rising,” says Gutierrez. 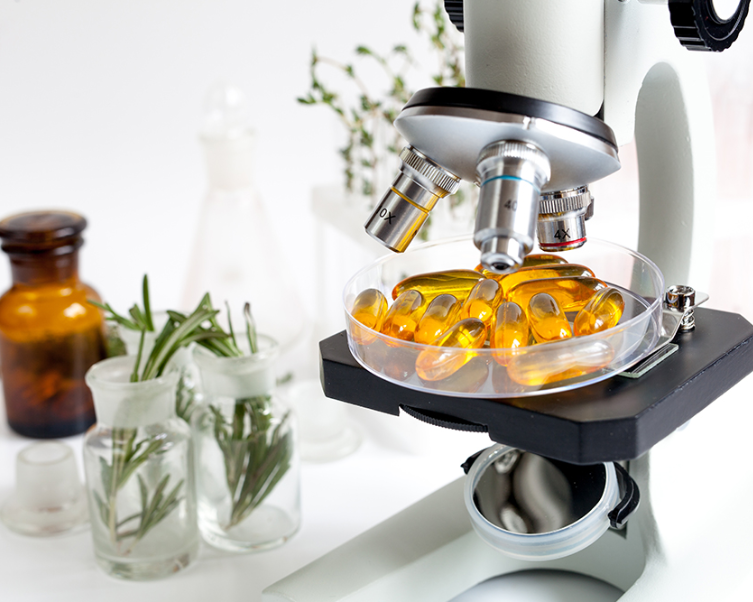 George Pontiakos, President/CEO of botanical supplier BI Nutraceuticals, similarly notes how the industry has undergone vast changes as expectations around authenticity gained ground. 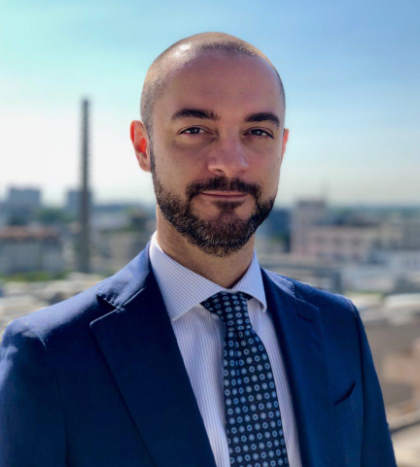 Speaking to NutritionInsight, Pontiakos describes how the maturity of the dietary supplement industry has increased exponentially in terms of focus on the quality of ingredients being purchased over the last four or five years. Given the very complex nature of botanical ingredients, namely extracts of plant origin, the quality and reproducibility of their composition present a constant challenge to manufacturers, such as Frutarom. “The identification of the active or the extract that can provide the needed benefits is the main challenge to tackle if a company is looking into developing an innovative ingredient. Once identified, they still need to prove that it works and clinical research is the key to bringing a serious ingredient into the market,” says Gutierrez. Indena utilizes a varied approach to overcome such challenges: “At Indena we adopt an orthogonal approach because one single technique may not be enough. The botanical kingdom offers a treasure of opportunities to complement a healthy lifestyle thanks to a wide range of species. Making sure that the right one is used from the very initial research phases and during regular manufacture of commercial lots is possible,” explains Palumbo. Two mandatory tests must be done: Botanical identification (macroscopic and microscopic) and chemical identification (fingerprint analytical techniques for the characterization of secondary metabolites). A macroscopic and microscopic analysis can correctly identify most plants. Yet, some cases must resort to DNA-based methodologies with a three-stage DNA testing, Palumbo explains. Indena, Hyris and NHP Research Alliance have signed a Strategic Cooperation agreement for the joint development of DNA authentication test kits for botanicals and related natural health products. “The Alliance capitalizes on Indena’s nearly hundred years’ experience in the botanical field and its pioneering commitment for the use of this technology to potentially problematic species. The contribution of Indena will be vital to provide Standard Plant Reference Material resource that include nuclear magnetic resonance (NMR) for a chemical fingerprint and professional taxonomic IDs, for example,” he says. Cosimo Palumbo, Marketing Director at Indena. Indena’s R&D frameworks have led the way for its recent addition to the botanical booster market: QuerceFit. The product utilizes a so-called “premium” quercetine with improved bioavailability. The product holds potential for the sports nutrition market after a clinical trial demonstrated performance improvements in triathlon athletes after two weeks of supplementation. Rhodiola rosea is an adaptogen herb otherwise known as the “golden root” or “roseroot” that “has been traditionally used in Russia, Scandinavia, and other countries as a natural remedy to eliminate fatigue, improve memory and enhance physical and mental performance as well as to prevent high-altitude sickness.” Indena notes this botanical as one to watch. Delivery methods continue to grow in importance as novel and innovative methods prove popular with consumers. 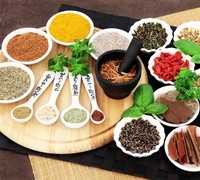 “There is a growing demand for alternative delivery systems for health ingredients. Innovative, convenient and trendy ways of providing the boost consumers demand. So it is key for botanicals to be versatile and able to performance not only in capsules or tablets but also in beverages and other types of delivery systems,” concludes Gutierrez. Health & Wellness Indena Frutarom Booster Botanical Nature Indena S.P.A.
As a manufacturer of natural, science-based and high quality ingredients for healthy nutrition and tasty solutions, Frutarom Health provides effective ingredients that match the increasing consumer demand for natural and safe alternatives to support health. Taken together, Frutarom Health’s regulatory, application and formulation support, along with our proprietary science, comprehensive market knowledge and global capabilities, place us in the top tier of companies ready to help you, our customer, gain a competitive edge in a dynamic health landscape.